You never know when you might need to reset your Windows password. 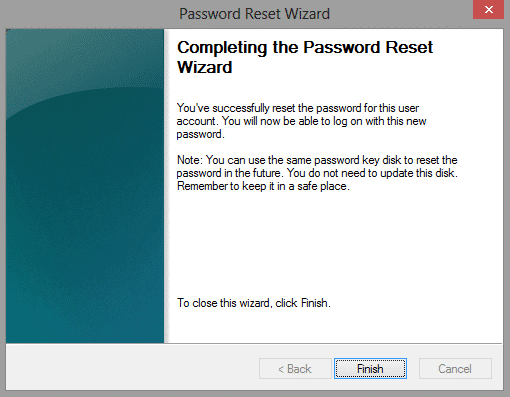 With a Windows password reset disk, you can reset Windows password in a couple of clicks. 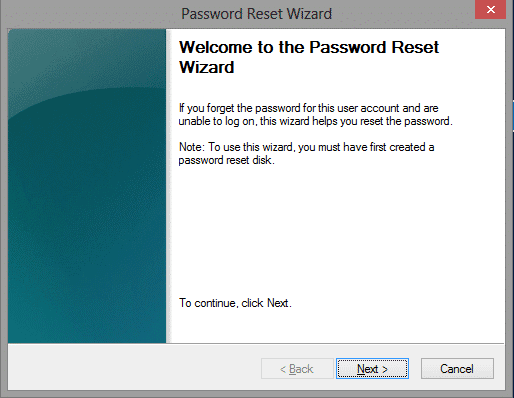 We’ll show you how to recover your Windows account with a password reset disk. There aren’t many ways to recover passwords when you forget one. 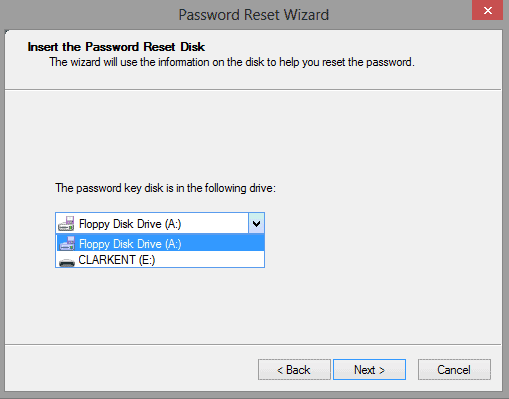 Windows’ built-in password reset disk wizard allows you to save your password to a removable drive, then use that to reset Windows password during login. As long as you have access to the removable drive, you can get into your Windows account. The steps outlined below will work in Windows 7, 8 and 8.1, and this guide will show you the steps as they work in Windows 8. Please note that this process will only work for the local user account that is currently logged on when it is created. This does not apply to Microsoft accounts. Before you begin, make sure you have the removable media you used to create your Windows password reset disk plugged into your PC. If you don’t have this on you, you won’t be able to follow the steps in this guide nor will you be able to reset your Windows password with traditional methods. After several attempts at logging into Windows, you’ll be presented with your password hint if you set one up. You’ll also be shown an option to Reset password. 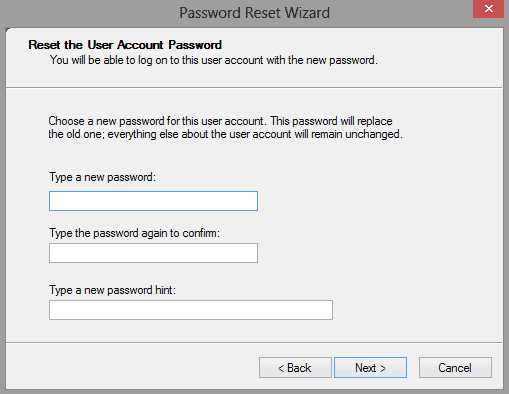 A pop-up will appear, starting the Password Reset Wizard. Click “Next” to start the process. Click on the “Drop Down Arrow” and select the removable media location, then click “Next” once more. If accepted, you’ll be able to reset the user account password. You’ve now successfully changed your Windows password with your password reset disk. Now, when you log into Windows, you’ll use your new password to get access to Windows 7, 8 or 8.1 if you ever forget your password. You also won’t have to create a new password reset disk. For as long as you have that PC and don’t have to recover, reinstall or do a major OS upgrade, you can use the same password reset disk. Make sure to keep the password reset disk in a safe place. You saw how simple it was to reset your Windows password with it. Imagine what would happen if that was in the hands of someone who wanted access to your computer. In the early days of computers, if you lost your password, you were lost for good and often had to recover or reinstall your OS in its entirety or use backdoor hacks to somehow get into the system. Not everyone has such programming chops though – so creating a password reset disk is a good idea. 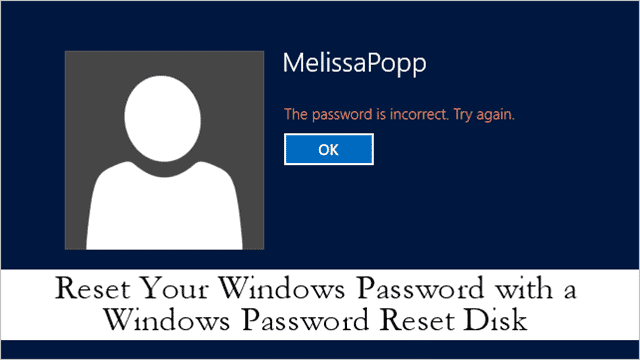 Nowadays, Windows makes it easy to recover an account if you forget the password. We will explore a few other options to reset password in the coming days, something that will circumvent this process and will be helpful for those who didn’t create a password reset disk in the first place.